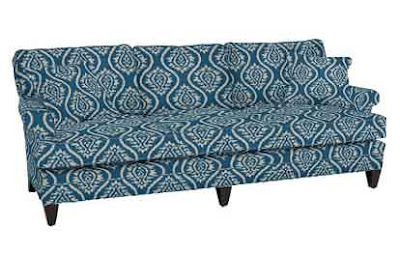 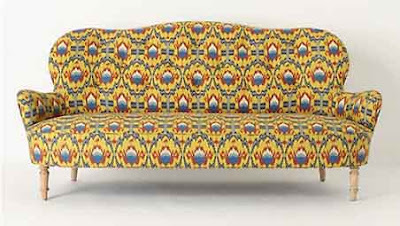 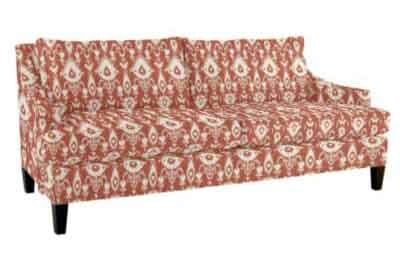 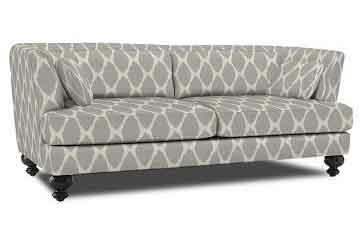 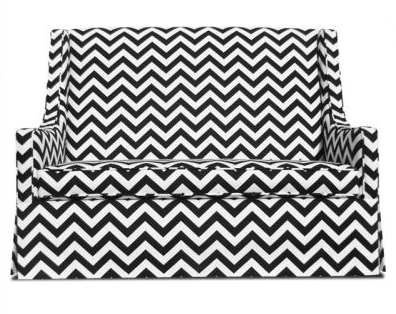 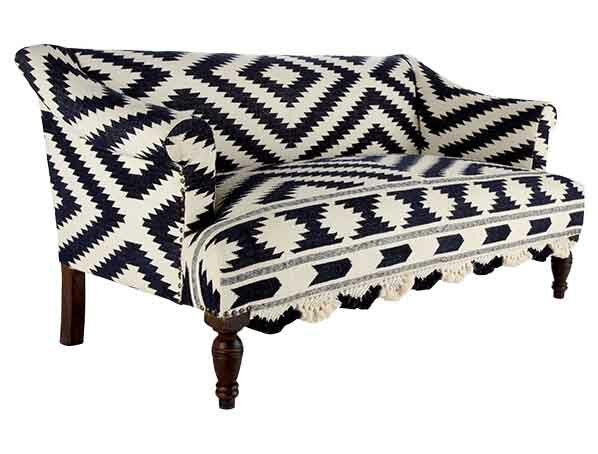 Last week reader emailed me asking for some ikat sofa suggestions. 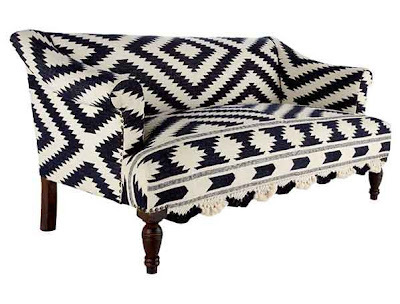 Well, here is a bit of a round up of items that are readily available to order. Of course, another route would be to find a fabric you love and do a COM (customer's own material).